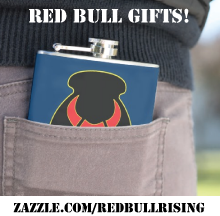 Red Bull Rising: MWSA Gold Medal Awarded to 'FOB Haiku' Book! MWSA Gold Medal Awarded to 'FOB Haiku' Book! 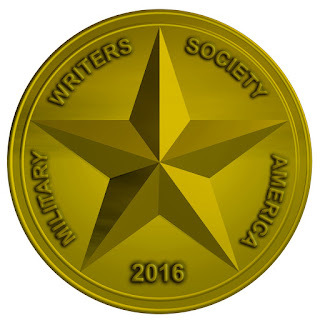 Book reviewers at Military Writers Society of America (M.W.S.A.) 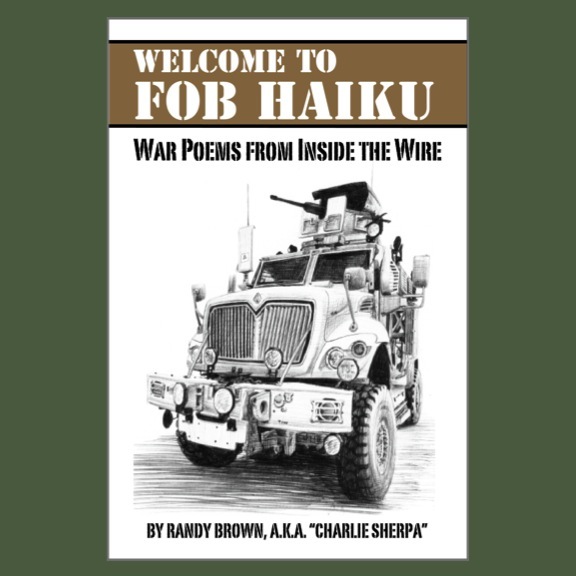 recently announced that "Welcome to FOB Haiku: War Poetry from Inside the Wire" (Middle West Press, LLC) has been awarded a 2016 Gold Medal in Poetry. The award takes place after a 2015 MWSA rules revision. Under a new system, panels of three judges considered approximately 80 military-themed or -authored fiction, non-fiction, poetry, and other literature. According to the association: "The already stringent requirements were toughened further. Three judges read every book submitted and scored them based on content, visual, style, and technical criteria. The three scores were then averaged. To receive a medal, a book had to reflect MWSA's exacting technical standards as well as a high total score." [T]his is a must-read poetry book. 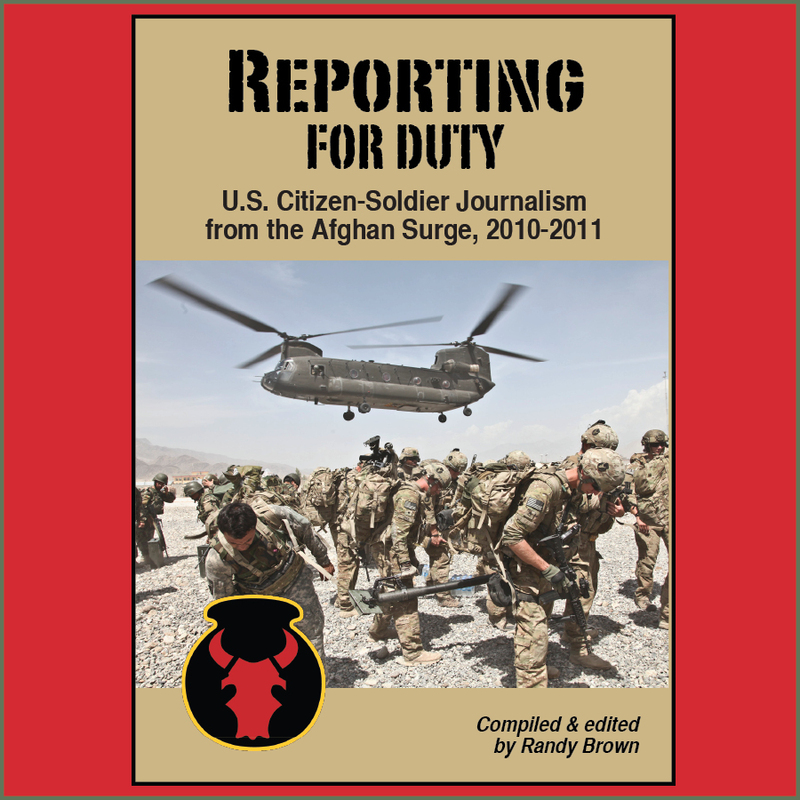 It logs the humor and joy as well as the pathos and tragedy that comes as a result of serving in the American military. One poem in particular changed the way I think of my son's service in Iraq, where he was killed in action. "Hamlet in Afghanistan" enabled me to realize more than I had allowed myself to think that "nothing we can ever do will change that day in the village." Heartrending, but true.